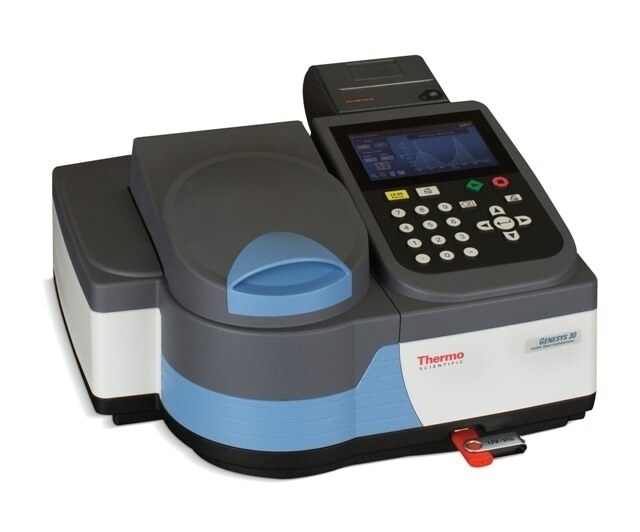 A new rugged, accurate visible-range spectrophotometer is designed for lab managers and instructors looking for ease of operation and superior photometric performance in a single instrument. 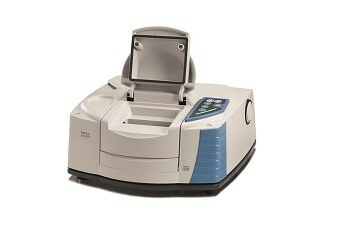 The Thermo Scientific GENESYS 30 visible-range spectrophotometer, which debuts at Pittcon 2016 (booth 2239) at the Georgia World Congress Center, Atlanta, builds upon the previous generation of GENESYS spectrophotometers with improvements to the user experience in operation and use. Combining more than 60 years of visible spectrophotometry experience, the new instrument features a modern user interface with intuitive controls that simplify training and increase productivity. The GENESYS 30 visible-range spectrophotometer features a five-inch color display and rubberized push-button keypad. It has a large sample compartment with a removable washable liner to protect against spills. The larger sample compartment improves accessibility and flexibility, enabling labs to use a variety of standard cuvette holders and test tubes. Designed to provide fast, accurate results every time, the cost-effective instrument offers rapid scanning capabilities and high-quality photometric performance. Furthermore, a front-facing USB port and optional “snap-on” thermal printer allows rapid and easy data export for further analysis. 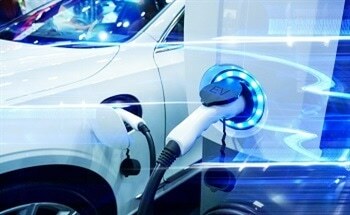 Whether you work with the onboard software or the optional VISIONlite PC software, the user interface is intuitive and guides new users through standard protocols, sample analysis and results interpretation, minimizing the need for training. 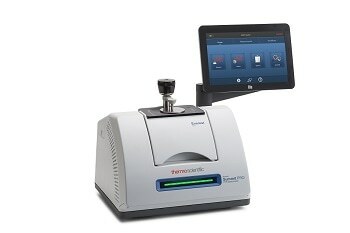 For a closer look at the Thermo Scientific GENESYS 30 visible-range spectrophotometer, visit Thermo Fisher booth 2239 or, for more information, visit thermoscientific.com/uv-vis.